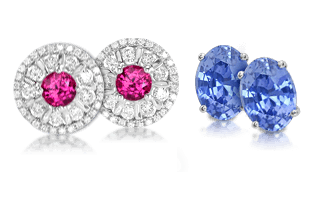 Much of our art the world over indicates that earrings have long been a treasured accessory. 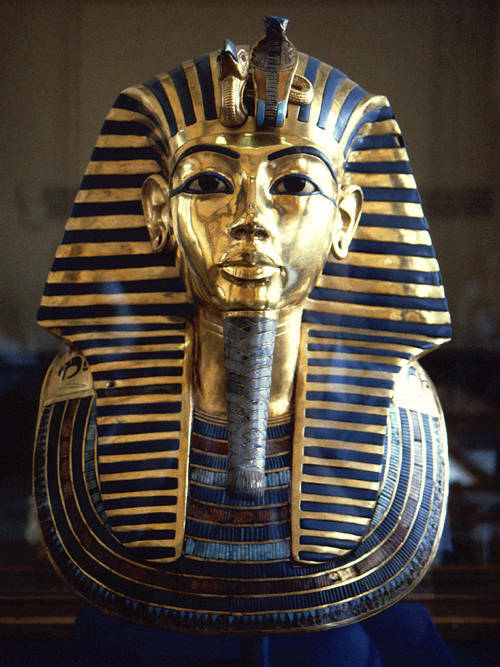 The death mask of King Tut has earring holes. 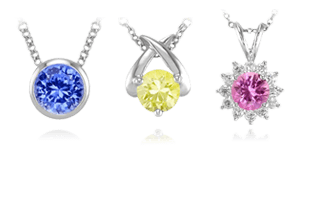 Earrings have been worn by both genders since the beginning of recorded history. We know that men in the Bronze Age wore earrings, a fact gleaned from the oldest mummy ever found–a 5,300 year old body discovered in the Italian Alps. “Otzi the Iceman,” as the mummy is now known, had an earring bore hole some 7-11 mm in diameter. The death mask of Egyptian pharaoh Tutankhamen (1341-1323 B.C. ), which comes from the innermost mummy case in the pharaoh’s tomb, also has holes for earrings. Statue of Buddha at Ho Phra Kaeo temple, Viang Chan, Laos. 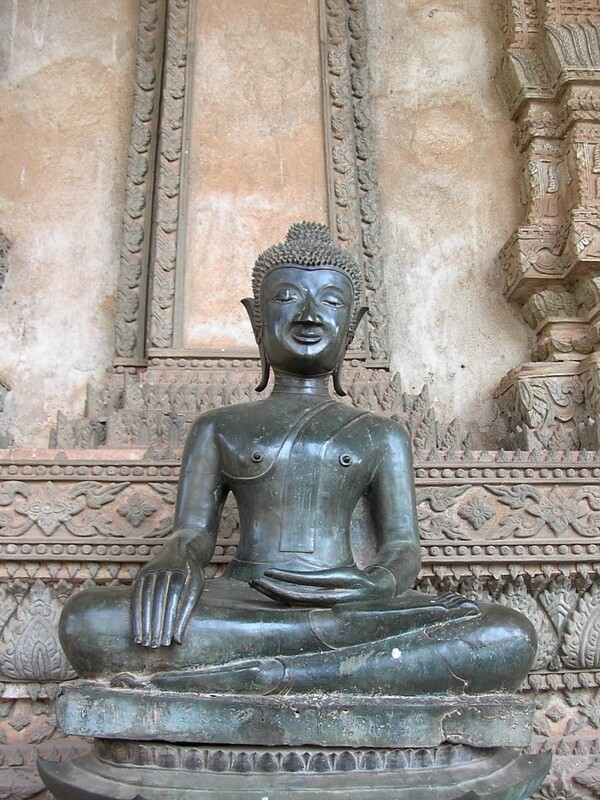 Siddhārtha Gautama (c. 563-483 BCE), founder of Buddhism and the Supreme Buddha, was once a wealthy prince. He wore heavy earrings, which stretched his earlobes. Although he eliminated his jewelry after his awakening, his earlobes were already permanently altered. As a way of remembering his act of self-sacrifice in renouncing his wealth, statues of Buddha are depicted with elongated earlobes. Friezes from Persepolis, the capital of the Persian Empire during the Achaemenid dynasty (550-330 B.C. ), show warriors wearing earrings. For centuries, infants of both sexes in India have had their earlobes pierced when they were only a few days old. 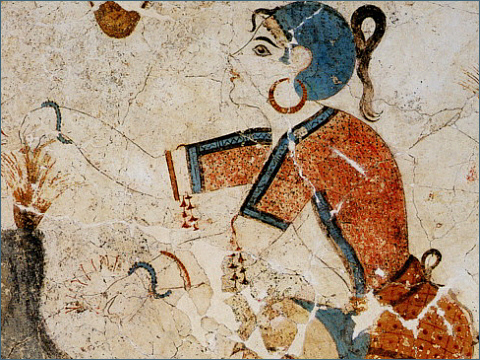 A Greek fresco features a girl wearing large hoop earrings. In ancient times, it was thought that evil spirits and disease entered the body through its orifices, including the ears. Earrings were worn for protection, although numerous references indicate that they were also thought to cure headaches and improve eyesight. The Bible contains several references to earrings. Although earrings have been a mainstay of Eastern jewelry throughout the ages, in the West, the popularity of earrings has waxed and waned. 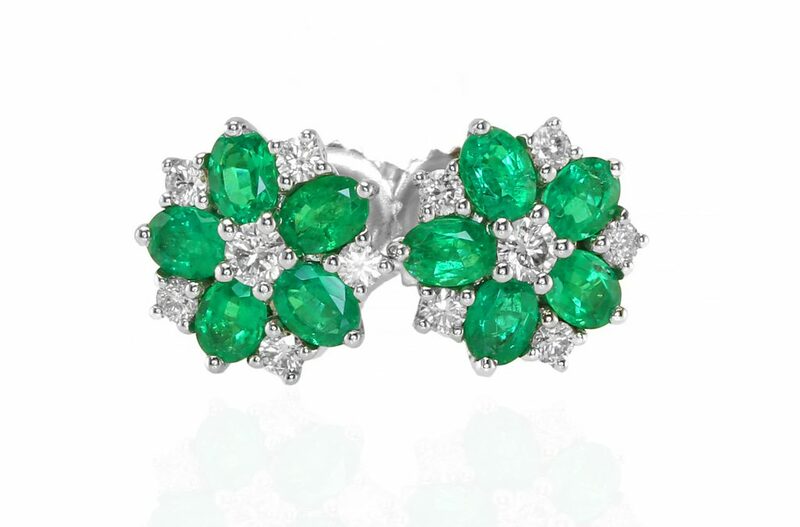 Although earrings have never gone completely out of style, in some periods they were not as fashionable as others. 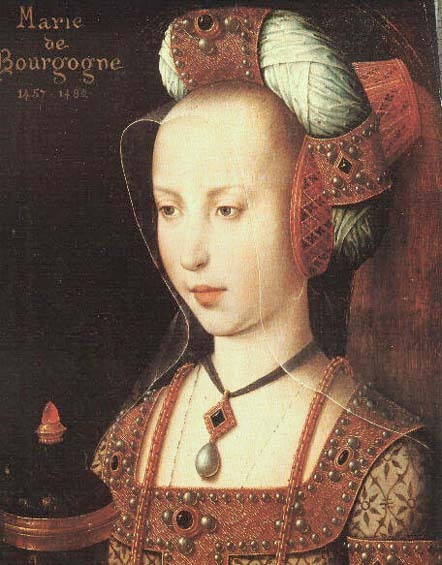 In the later part of the Middle Ages for example, women’s headgear and hairstyles often covered the ears, which eliminated the need for earrings. Portrait of Mary of Burgundy (1457-1482). By the 16th century however, earrings, especially pearl earrings, were once again in vogue among ladies. 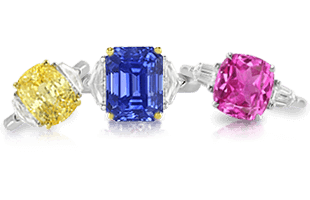 At this same time, famous men such as Shakespeare, Sir Walter Raleigh, and Francis Drake sported gold rings in their ears. To sailors, a pierced earlobe meant they had sailed either around the world or across the equator. 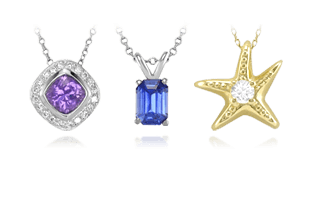 If a sailor survived a shipwreck, they usually wore an earring in their left ear. 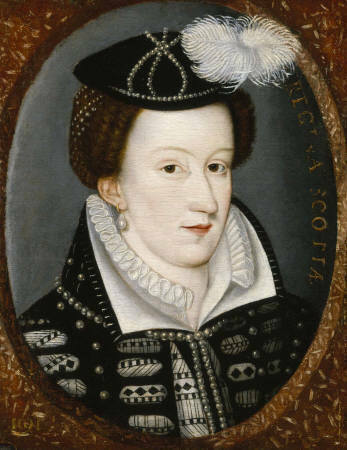 Portrait of Mary, Queen of Scotts (c. 1560s) wearing pearl earrings. In the early part of the 20th century, most people believed that it was uncouth to pierce the earlobes. This did not stop the demand for earrings, and in the 1930s, the screw back earring was invented. Screw back and clip back earrings remained popular with women until piercing came back into style in the 1960s. Since the 1980s, even conservative businessmen have come to embrace this ancient fashion. Studs and other earring-like jewels are also used to adorn body piercings, a new form of artistic expression among the younger generation. The history of the creation and wearing of earrings reveals a wealth of styles, the types of which we will discuss next in Earrings | A Guide to Elements of Style and Settings.